Advanced Chemical Specialties Ltd is delighted to announce that it has signed a license agreement with The British Coatings Federation (BCF) to use the VOC Globe scheme on its products. The VOC Globe scheme was originally run by B&Q Plc (www.diy.com), but the scheme has now been acquired by The BCF, which is the trade body of coating manufacturers and suppliers in the UK. 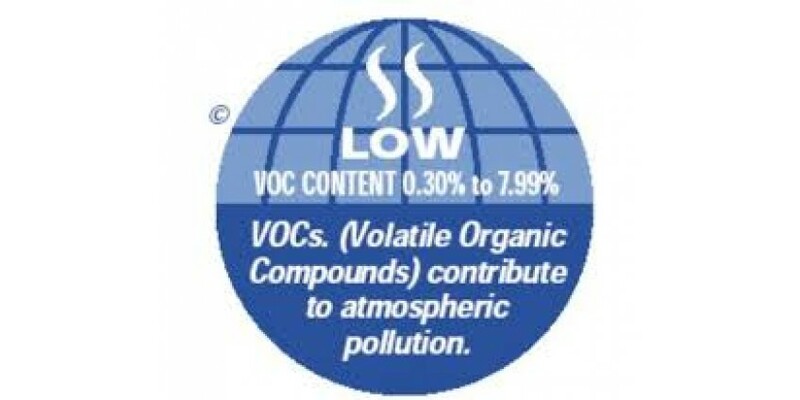 The VOC Globe gives an easily read, visual indication of the volatile organic content of paints and coating products. Volatile Organic Compounds or VOC’s contribute to atmospheric pollution and are released from paints and similar products during application and drying. VOC’s are usually taken to mean organic solvents (like White Spirit), but most of the additives used in paints and coatings will have some VOC residues left over from their manufacture. The globe helps consumers, both amateur and professional, make an informed choice when deciding which product to select for their purpose. There are five, colour-coded globes running from green (Minimal VOC) to red (Very High VOC). Full details of the various VOC increments can be found on the BCF website (www.coatings.org.uk). ACS Ltd has been developing and manufacturing low VOC products for almost 25 years; from the Antimould Emulsions to the waterborne water repellents like Hydrobar MWR 400 and Woodbead for timber and we see the introduction of the BCF Globe as a positive move in helping reduce all forms of pollution. We will shortly be introducing information on the VOC content of our products on the labels, data sheets, on our website (www.acslimited.co.uk) and on our containers.